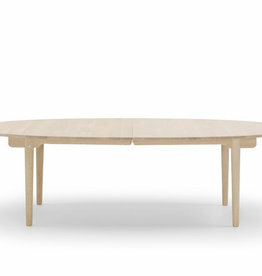 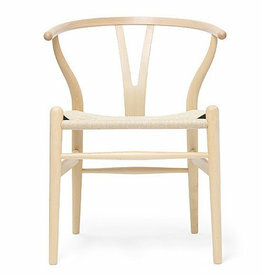 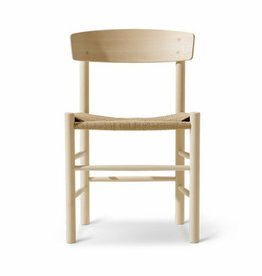 Yet further examples of Hans J. Wegner's Shaker influences, the CH47 dining chair combines organic materials and shapes into versatile, minimalist forms. 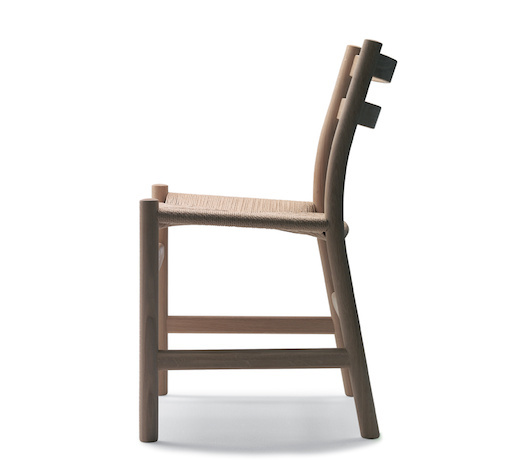 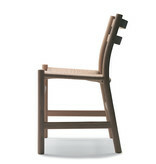 The CH47 dining chair was designed without armrests, while the CH46 dining chair was designed with. 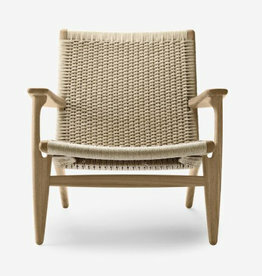 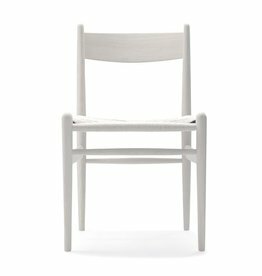 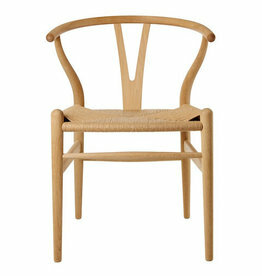 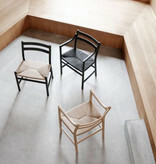 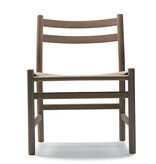 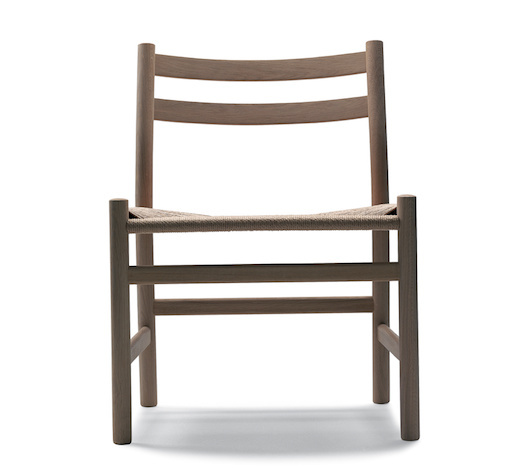 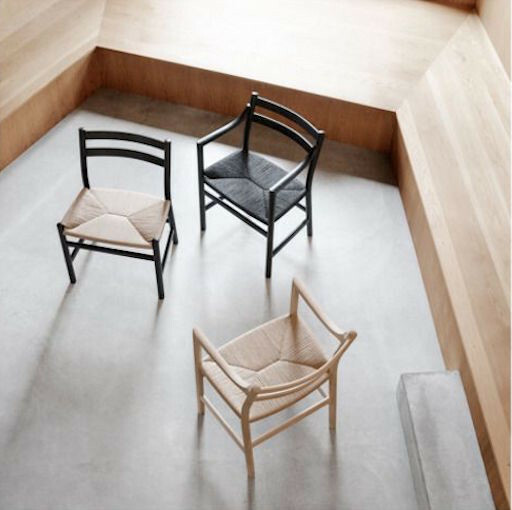 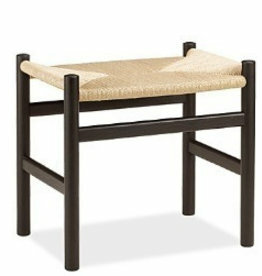 The seat, hand-woven in high quality paper cord, is available in either natural or black.